SKU: N/A. 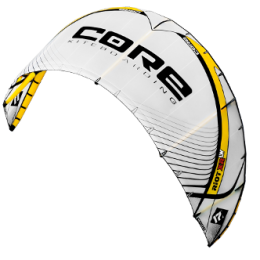 Categories: Core Kites, Kites. 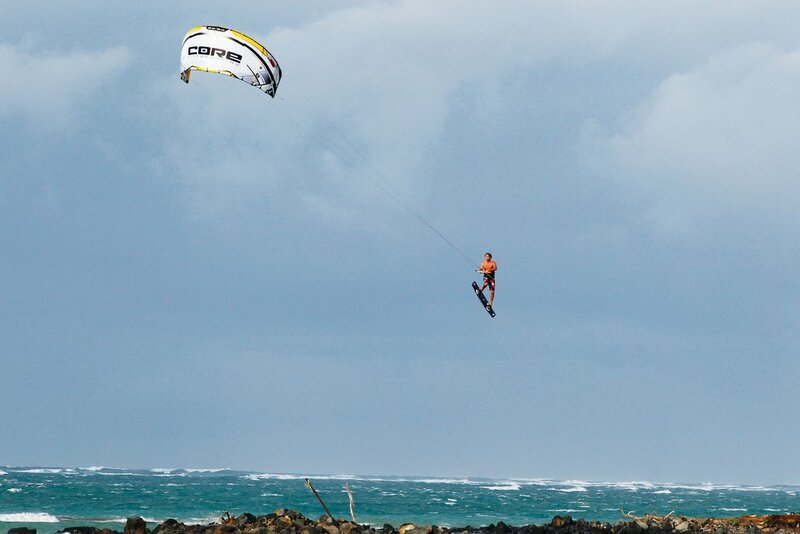 The new GTS2 is the most radical kite that CORE has ever built. 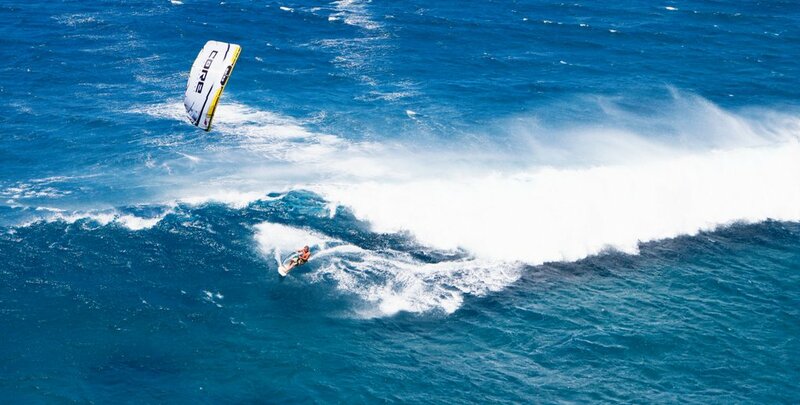 Yet it remains a true All-in-One kite thanks to the revolutionary ‘Future-C’ Shape. 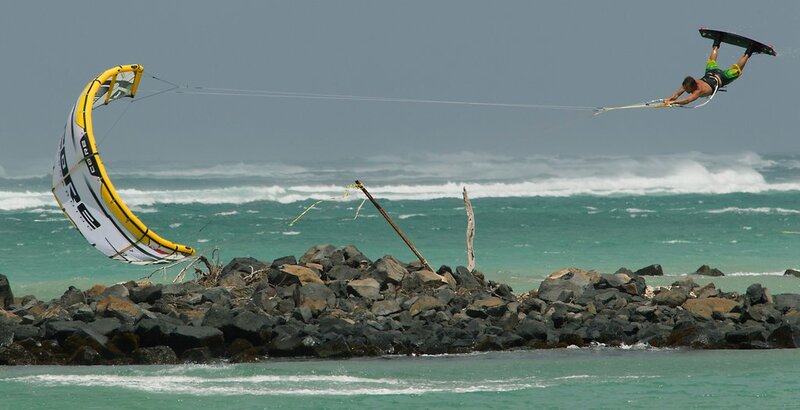 Simply put, it’s a kite that can do everything: big airs, powerful wave riding and radical kiteloops, both hooked and unhooked. The improvement of the original GTS proved a tough nut to crack for the CORE development team. 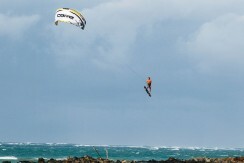 The GTS2 took over 2 years to develop, and created a new kite concept, the ‘Future-C’. This shape intelligently combines all the advantages of both a ‘C’ and a ‘High Depower’ kite. Without compromise. 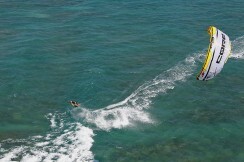 The jumpin g performance has been further improved. 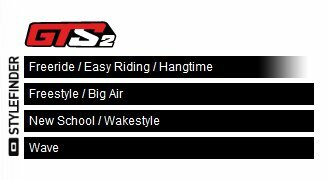 When hooked, there is a definite increase in lift and hang time, whilst with unhooked tricks, the GTS2 provides even more pop and better pressure release for easy handlepasses. 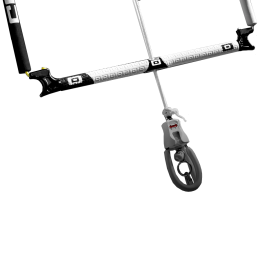 It has an even better C-kite bar feeling and further improved low-end ability. 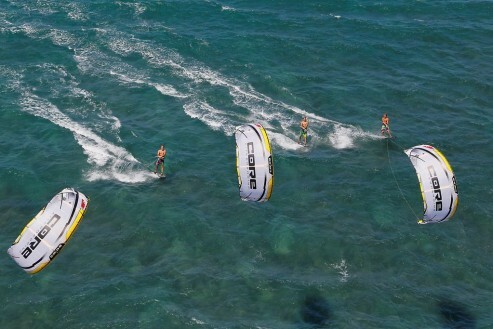 Wave kiters will be pleased with the precise steering and quick turning ability, yet those that want to park the GTS2 will appreciate its high stability. The highly predictable turning radius makes radical kiteloops easier than ever. From hooked-in kiteloops to Beany’s unhooked “Killer Kiteloops”. The GTS2 is a real kiteloop machine. Safety is provided, as ever, by the virtual fifth line and the SENSOR-Bar. The GTS2 is optimally matched to the SENSOR-BAR, with pressureless release on a virtual fifth line. The instant-relaunch is typically CORE, simple and perfect. 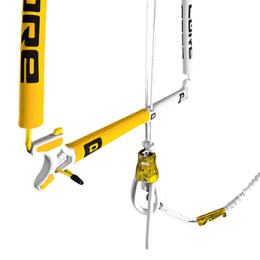 The rider can individually adjust both the bar pressure and the turning speed by using the “CORE Intelligent Trim System“ (CIT). 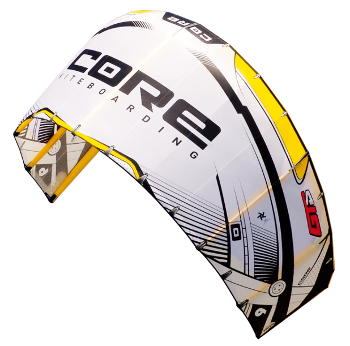 CORE has combined the best of both worlds, and with the ‘Future-C’ we have developed a kite shape that has radical flight characteristics, whilst still maintaining maximum comfort and safety. The secret to the success of the ‘Future-C’ is the curve of the leading edge. An intelligent combination of a ‘C’ and an ‘Open C’ kite. 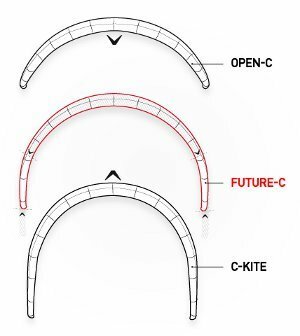 The characteristic square tips provide all the positive attributes of a C-kite such as directness, unhooked suitability and rounded turning behaviour. 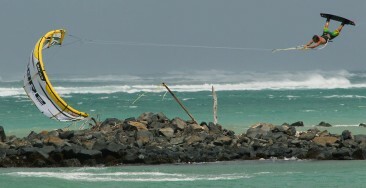 Negative characteristics of a C-kite, such as poor water relaunch and limited wind range have been successfully ironed out. 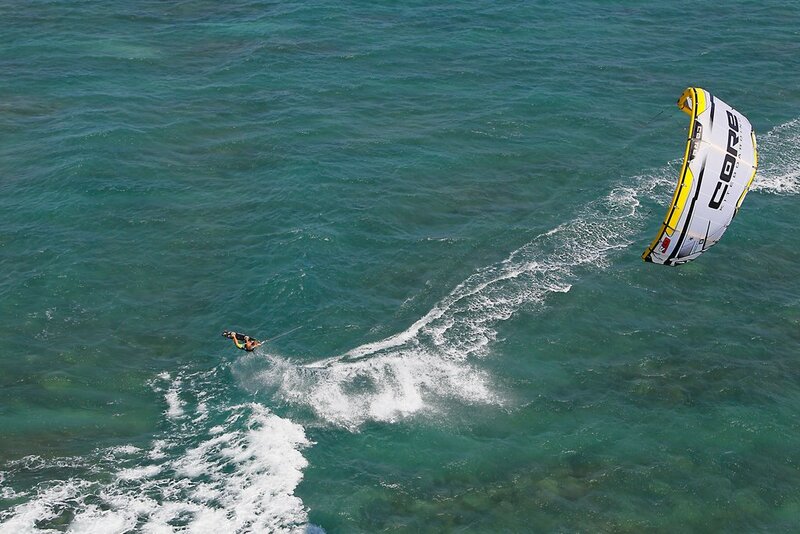 The lack of stability and lack of early planing ability, associated with an open C kite, have been resolved, with a moderate sweep and a smart profile. With the GTS2 you don´t need to buy five sizes just to cover a wind range from 10 to 30 knots.